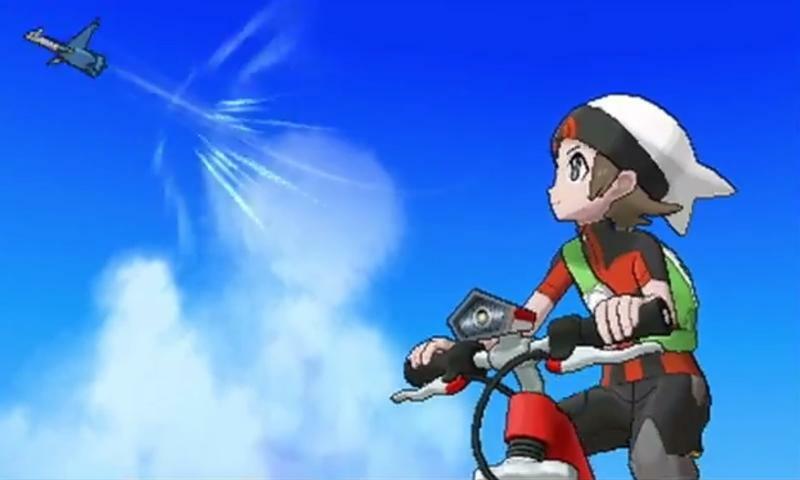 Pokémon Omega Ruby and Alpha Sapphire are blowing up the Hoenn region into full 3D, and Nintendo has a brand new trailer showing off everything you could possibly want to know… in Japanese. Mega-Pokémon Evolutions, Pokémon Fashion Shows, Secret Base, the evil Team Magma and Aqua, and a completely rewritten cast of characters. Everything about this game is familiar thanks to the older releases and undying traditions of the Pokémon series, and yet it is totally new thanks to Pokémon X and Y's revamped graphic engine. I know I just beat the Elite Four less than a year ago, but my blood is already boiling for more Pokémon. Because I'm an old stick in the mud, I would rather see the original Kanto Region from Pokémon Red and Blue get this treatment, but I can live with the Ruby and Sapphire generation. I remember it was pretty fun back in the day, even if it was the most forgettable generation of the bunch. Pokémon Omega Ruby and Alpha Sapphire will be released worldwide on the Nintendo 3DS on Nov. 11.